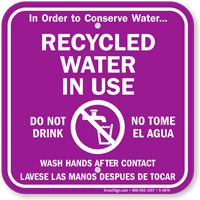 Let people know your property is irrigated with reclaimed water. Signs comply with federal regulations. • Simple and straightforward message gets your point across effectively. 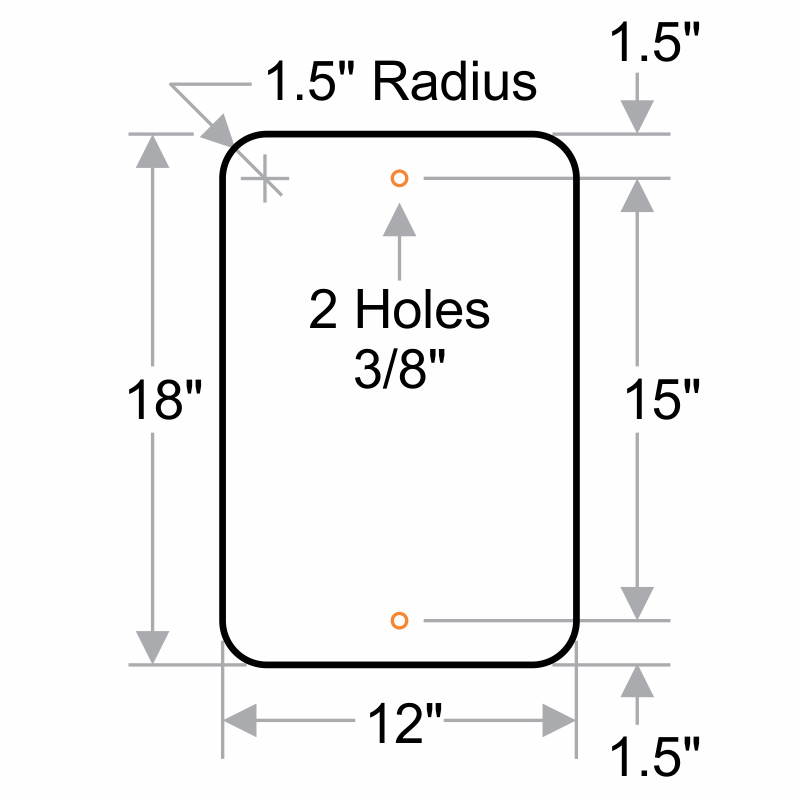 • Sign is pre-drilled to help you install it easily.